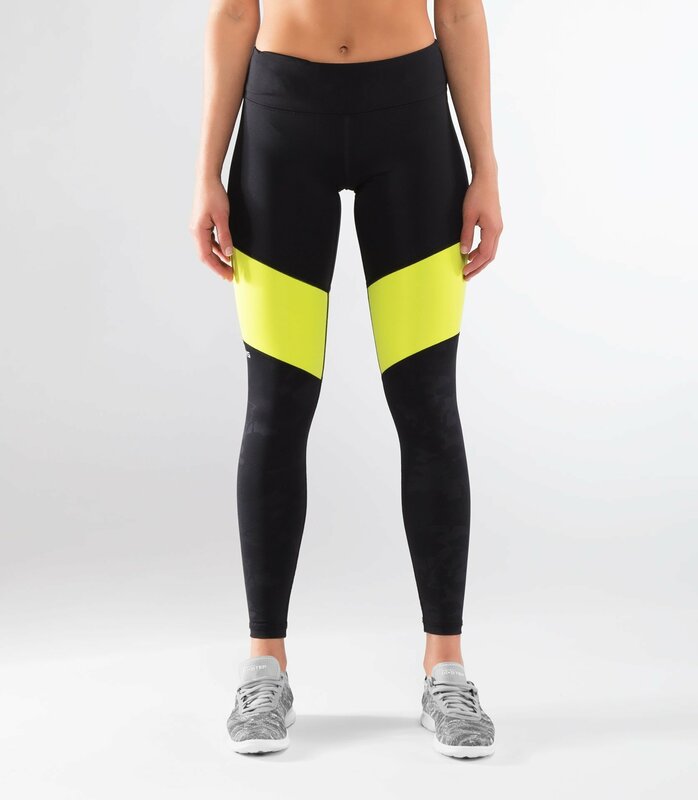 The Women’s Tri-Color Compression Pant has been designed for heavy athletic use – combining style and function. 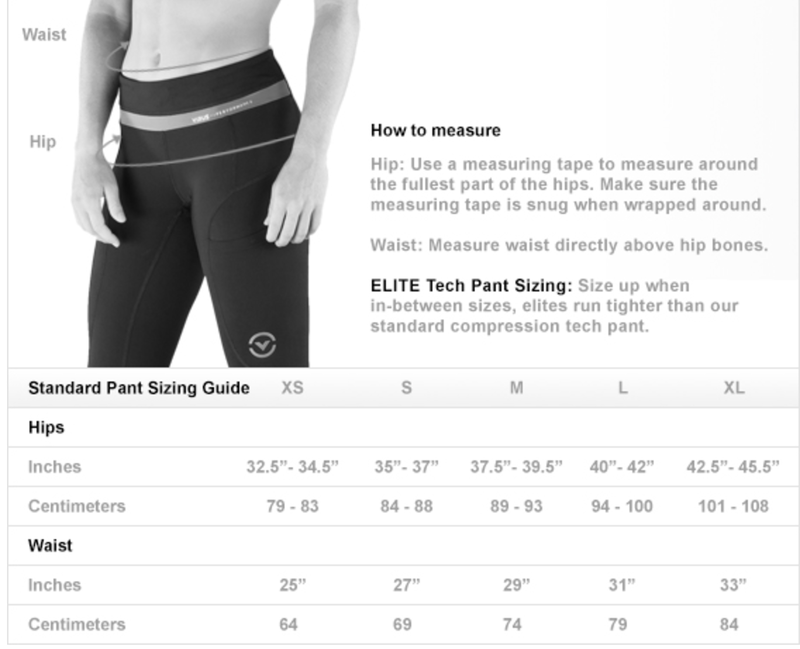 The Tri-Color Compression pants were designed to withstand high-impact athletic training while regulating the body’s surface temperature. The pant features a sleek 3″ waistband and internal drawstring for a comfortable and secure fit. The heavy-duty construction and nano-technology is designed to enhance athletic performance, endurance, and speed the recovery.